Click here for key promises made in the government’s announcement. Civil society organizations played a critical role in convincing the Government of Canada to take this action. 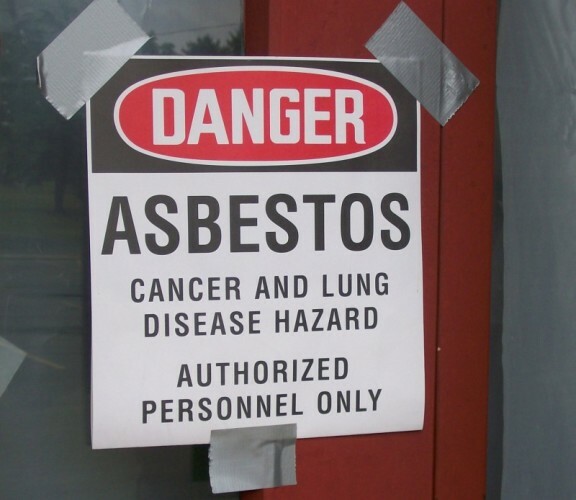 They are now calling on Canada to develop a national strategy to address the appalling legacy of asbestos use in Canada and to establish an expert panel to assist them in this task. See also: Why Federal asbestos ban was long overdue (Hassan Yussuff, Toronto Star 15 Dec 2016).